Sugarcane-based agriculture and industry has significant potential to create shared value for the people, communities, businesses, economies and ecosystems of cane-growing origins, and in doing so, can support progress towards the targets of the Sustainable Development Goals (SDGs). 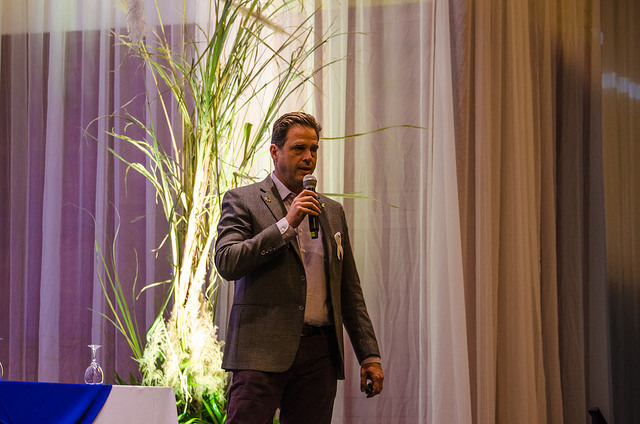 In January, Tomás Regalado, President of the Salvadorian non-profit organisation Fundazucar, was the keynote speaker at Bonsucro Week 2018 conference in Nicaragua. Speaking about the importance of the SDGs as global guidelines for sustainable growth and development, Mr. Regalado explained to the Bonsucro Week audience how the global sugarcane sector can play a key role in fulfilling these goals and assuring long-term sustainability success. 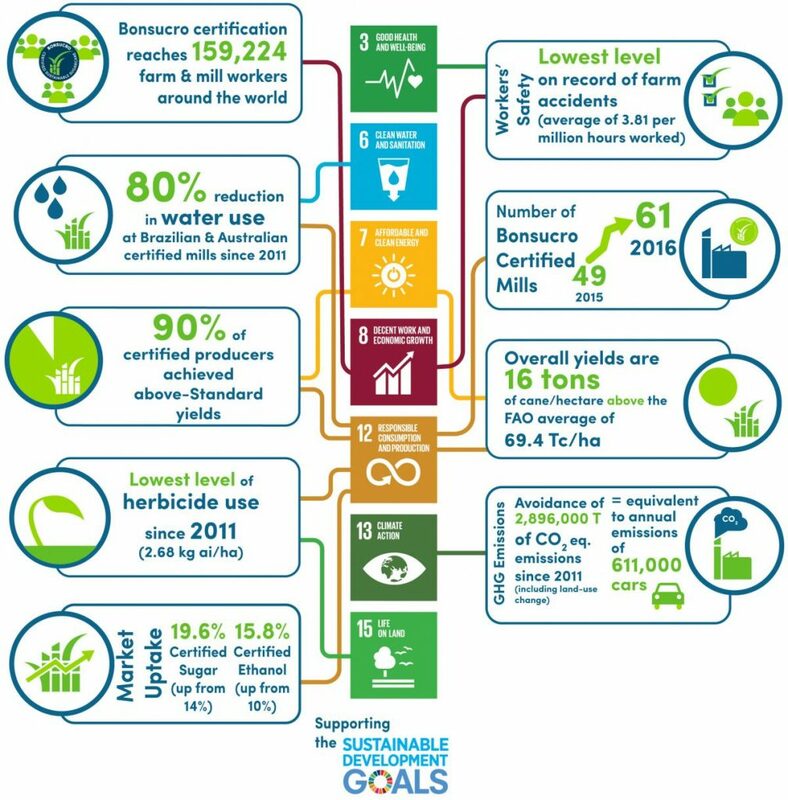 As part of its Monitoring and Evaluation programme, Bonsucro is currently working on revised Theory of Change, which has, at its core, the ultimate objective of Bonsucro as a platform for change to drive improvement in the economic, social, and environmental performance of sugarcane farmers and millers around the world, contributing to the achievement of the SDGs.